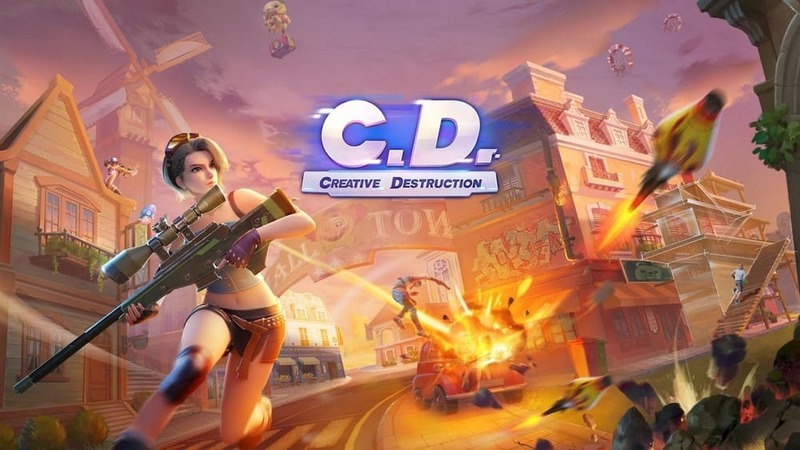 Welcome to the Mod world of Creative Destruction where everything is fully destructible! Creative Destruction is a new sandbox survival mobile game that features the utmost fun of building and firing. Everything's fair game and will improve your chance of survival. Beware, you are racing against the clock to avoid snowstorm, enemies' bullets, and ultimately death! So fight like a lone wolf or team up to unleash your inner beast. Come battle in this wonderland and craft your own way to victory now! 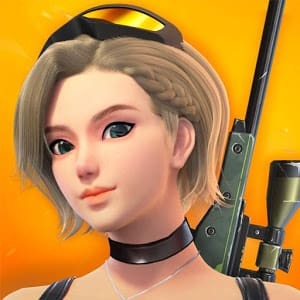 Creative Destruction is an excellent title that easily compares to the big dogs in the genre for Android like PUBG and Knives Out. In fact, the game's graphics are incredible - at the same level as many titles for consoles or PC. Plus, when you start the game, you can chose between various different character models, which you can customize as you continue playing.